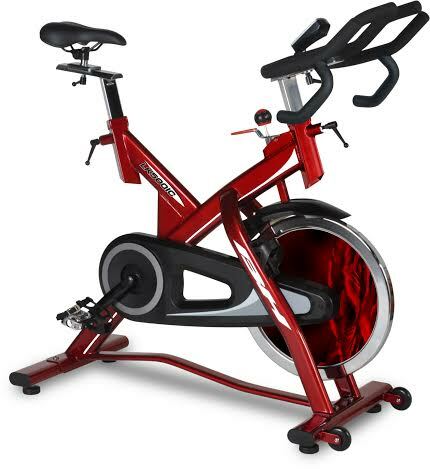 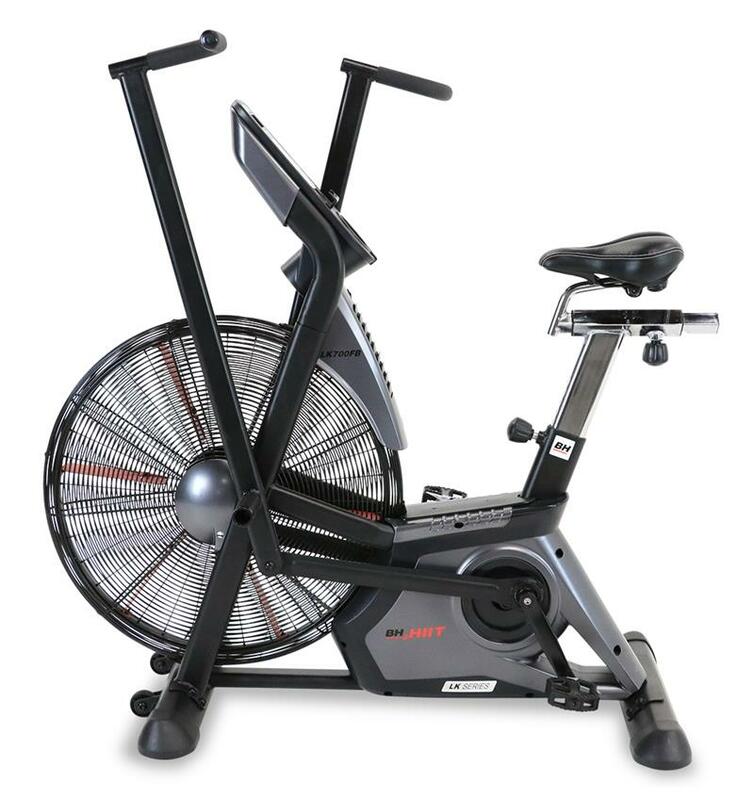 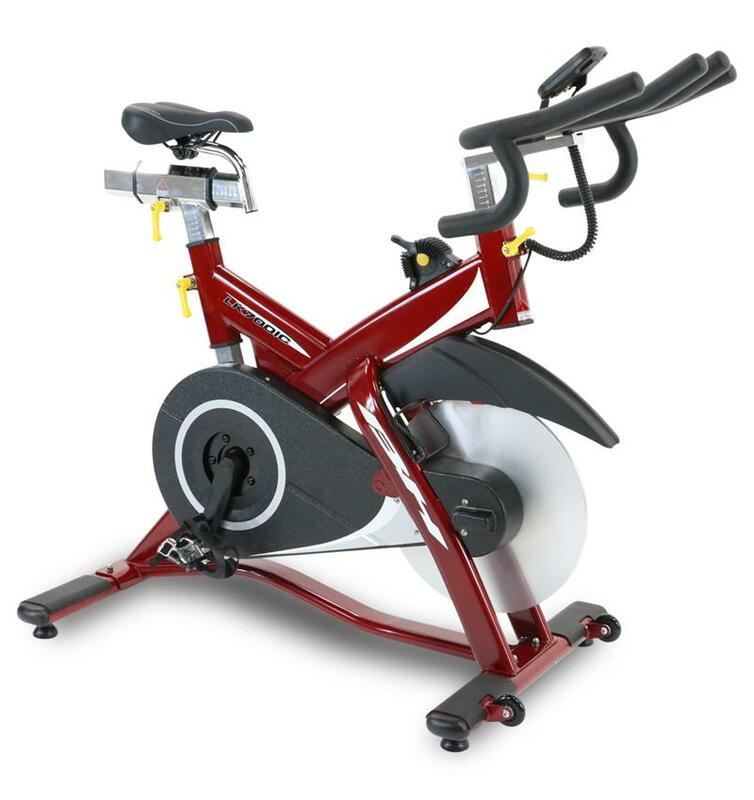 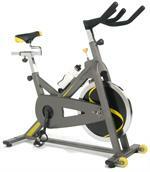 Club or Training bikes are used in indoor cycling classes, as well as for individual cycling programs. 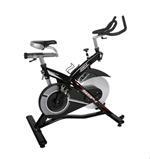 They are also commonly referred to as indoor cycling bikes, indoor cycles, group bikes and stationary bikes. 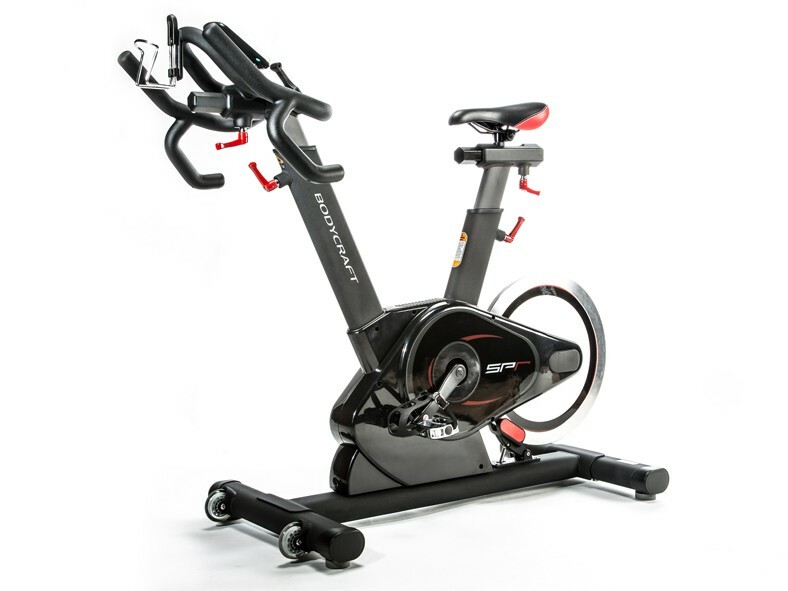 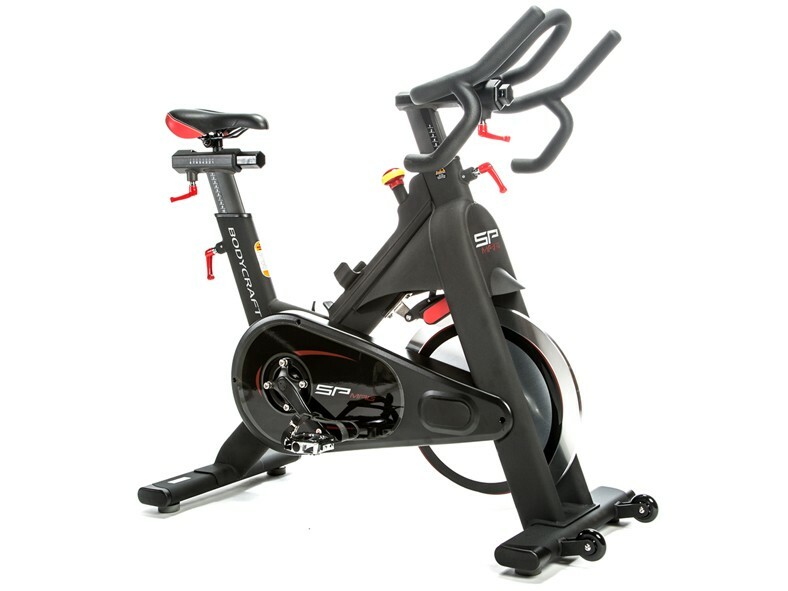 Club bikes can be a key component to a well rounded strength and cardio training program. 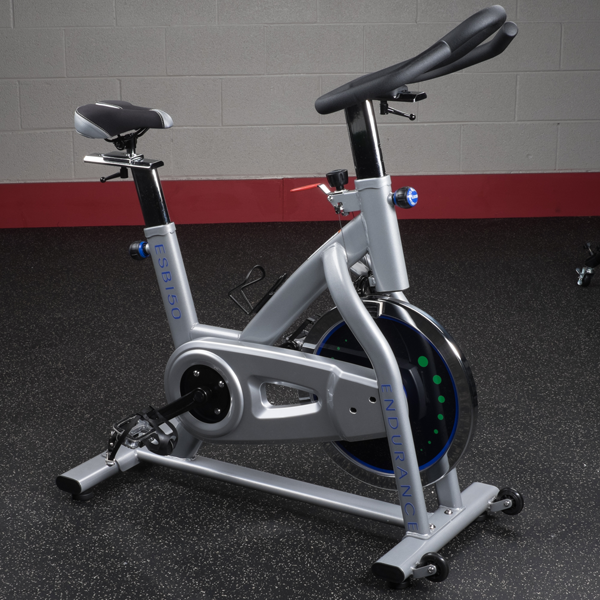 They closely replicate the feel of riding a real bicycle by incorporating a heavy flywheel that helps to simulate the feeling of inertia and momentum of riding a real bike. 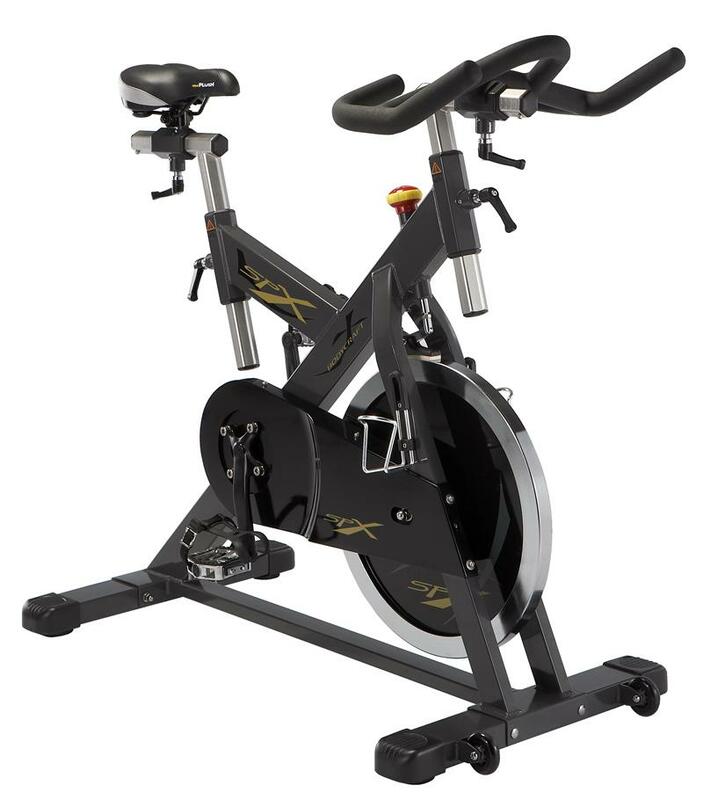 Indoor cycles offer many of the same features you will find on a normal outdoor bike, including adjustable seats, toe clips, spd pedals and specialized handlebars to fit all users. 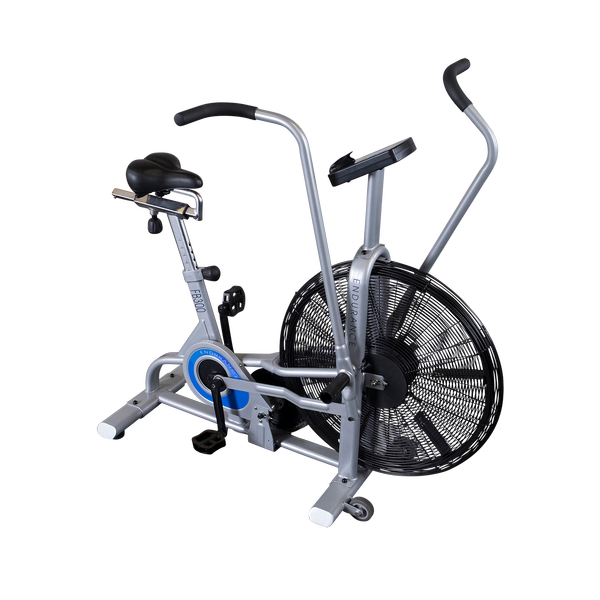 Consider complementing your bike training with a weight set or a home gym to ensure a full body workout. 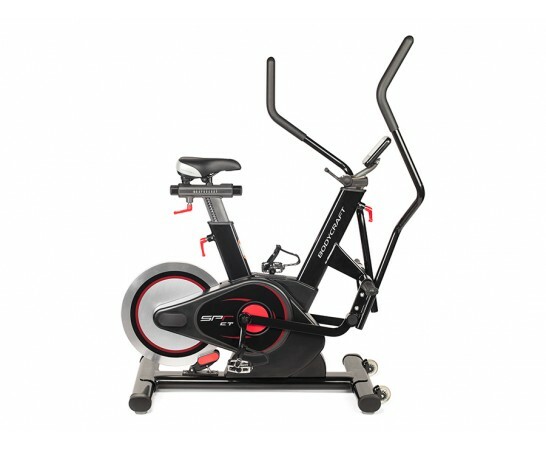 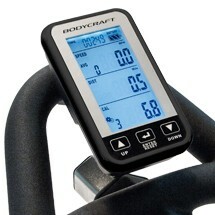 If you feel like hitting the road from your own living room AmericanFitness.net has what you need.